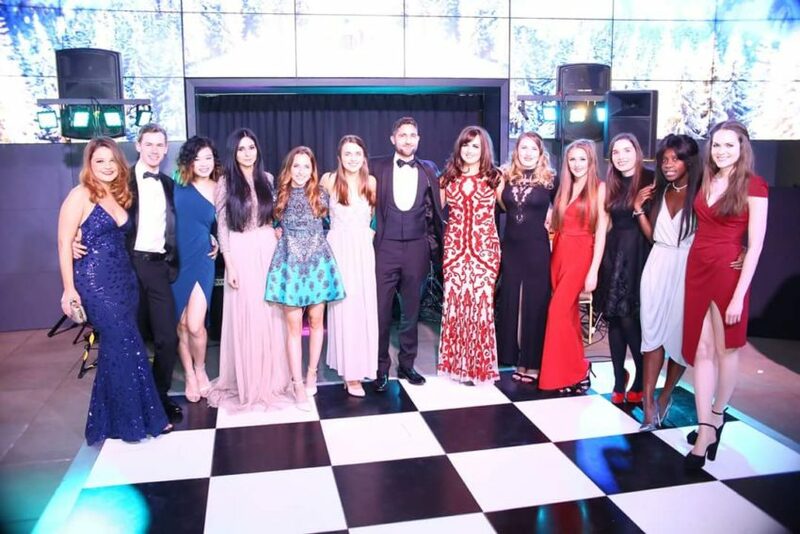 Manchester Trainee Solicitors Group hosted their Menagerie Spectacular event and raised £408 for Forever Manchester to fund and support community projects across Greater Manchester. There was some spectacular entertainment on display throughout the night, aswell as canapes and a pop up beauty bar for those who wanted to take advantage. 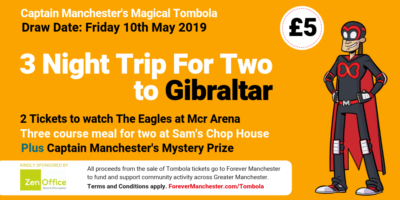 MTSG have supported Forever Manchester for over two years now and regularly arrange fundraising events like their Summer Ball, Winter Ball, quiz nights and running the Greater Manchester Run, all to raise money for us so we can help improve our local communities. They are one of the largest and most active Trainee Solicitor groups in the country and have around 500 members from firms of all types and sizes throughout Greater Manchester.